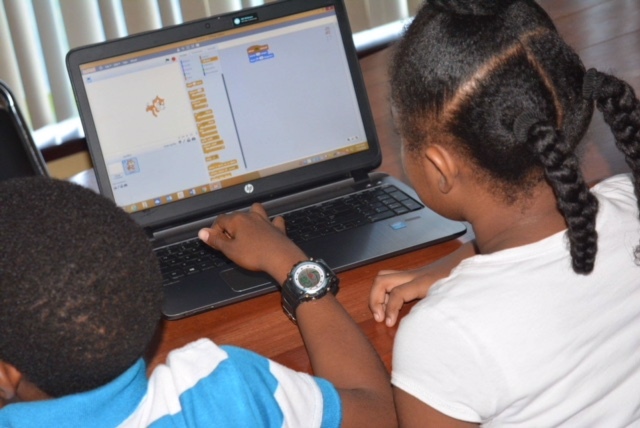 Elementary STEM Initiative, an after school program based in Atlanta, GA, used our platform to teach a class of middle schools students code logic throughout the course of their 2-week long program. 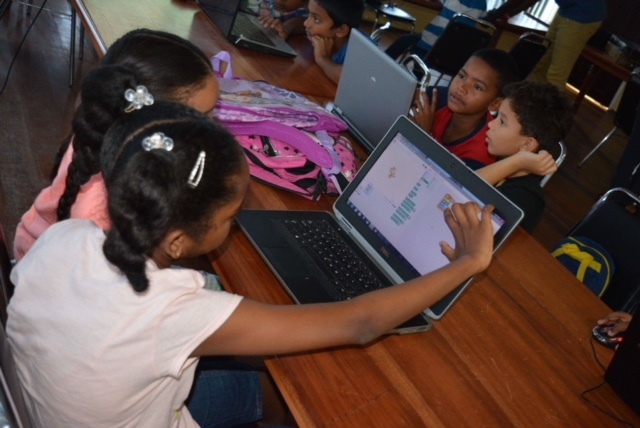 We are proud to have sponsored such an amazing program and cause and we believe that technology education should be available to students everywhere, regardless of their economic position, race, or gender. 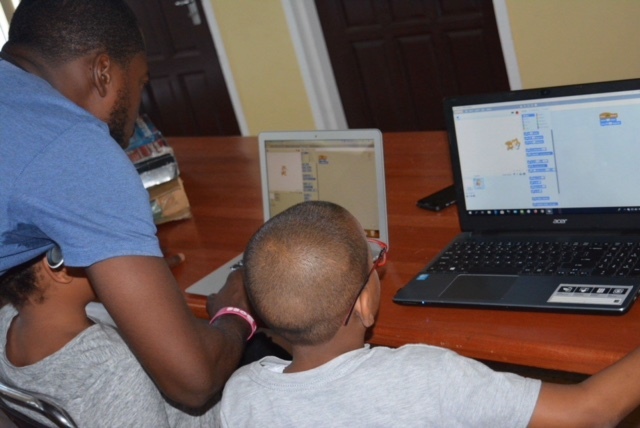 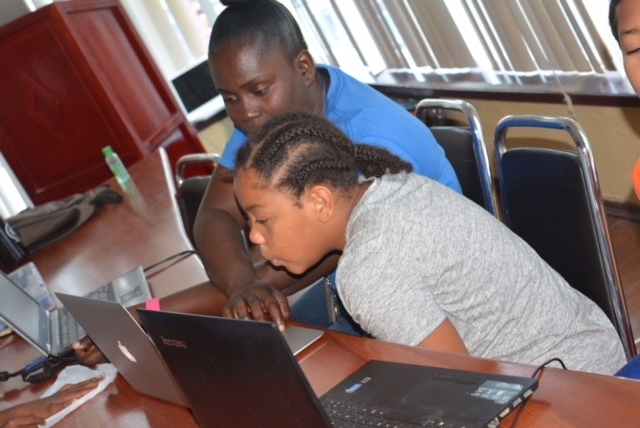 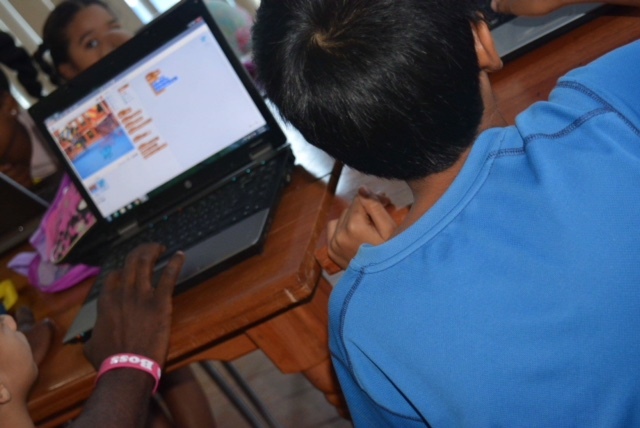 STEMGuyana, a program that prepares the youth of Guyana for the future of technology, used our platform to teach primary school students how to program with Scratch. 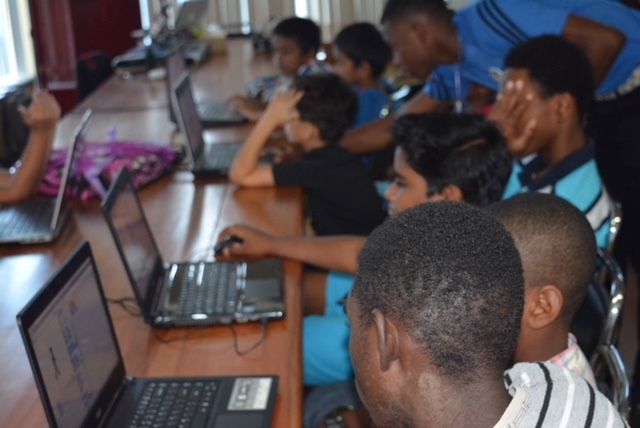 They hosted a six-week long competition for students across the country. 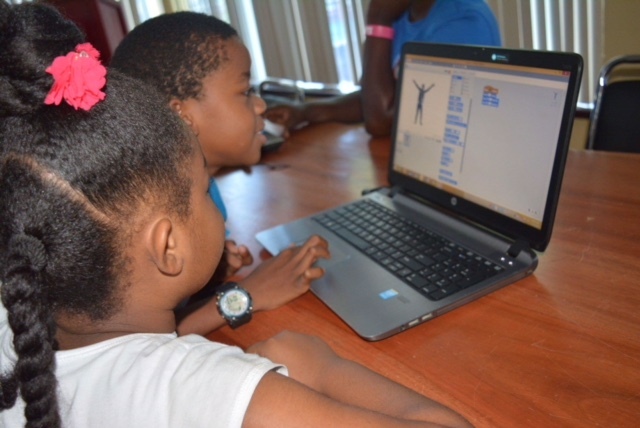 We believe that everyone should have access to a fun and engaging technology education and we're committed to to making this happen, one country at a time.